Are you ready for the playsuit you've always wanted? You're in luck, the Lines Are Blurred Playsuit is finally here! 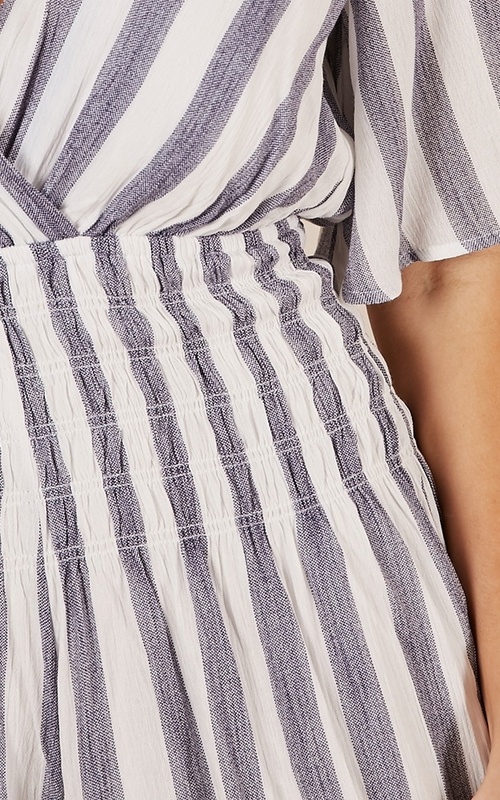 The stripe detailing is a gorgeous feature on this playsuit, and you'll love the mini length!